This is the only book published on aquifer storage recovery (ASR), a cost-effective water storage technology that has evolved rapidly during the past 25 years and is now being applied throughout the world. The first edition was published in 1995 and is now out of print. At approximately 620 pages, the second edition includes extensive new information based upon scientific investigations and operating experience gained since publication of the first edition. DAVID PYNE (author) has pioneered the development of aquifer storage recovery technology for seasonal, long-term and emergency storage of large volumes of water underground in suitable aquifers through wells. 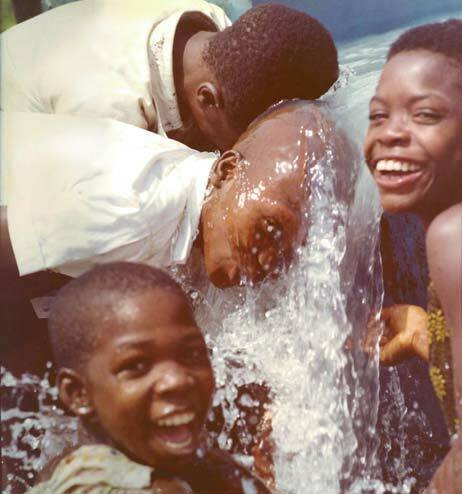 The success of these projects and the rapid implementation of ASR technology by water users throughout the world in recent years has provided the foundation of experience presented in this book. 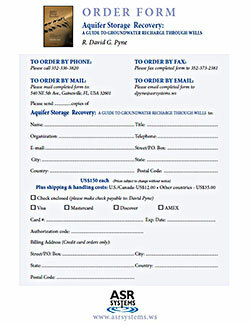 The second edition includes approximately 620 pages of new, updated and useful information on: Design Construction Operation and maintenance of ASR wells and wellfields Microbial and geochemical issues associated with ASR storage Advances in ASR science and technology during the past 11 years since completion of the first edition A logical approach to ASR program development Regulatory issues and their resolution in different areas A proposed framework for ASR regulation A discussion of Aquifer Thermal Energy Storage (ATES) design and operational practices in The Netherlands An assessment of future directions and research needs for ASR technology An update on status of ASR activities at each of the original 17 case studies from the first edition plus two important new case studies from Australia and Namibia. The Second Edition also includes: A compact disk containing supplemental material, including: Well design software Wellfield operation software Other files for which periodic updates are planned for distribution to those who have purchased copies of the book. What is ASR? historical development in several countries; ASR applications; objectives of the book. Phase 1, Feasibility Assessment and Conceptual Design, including discussion of recharge objectives, water supply variability, hydrogeology and other key elements of a complete feasibility analysis; Phase 2, Field Test Program, including baseline testing, development of target storage volume, cycle testing, data collection, sampling frequency, test program duration; Phase 3, ASR Wellfield Expansion, including flow rate balancing, well spacing and arrangement, stacking, wellfield layout; Operations and Maintenance; and Water Supply Planning with ASR. Detailed and comprehensive information regarding the design of ASR wells, wellheads and wellfields, considering different materials of construction; drilling methods; corrosion control; yield strengths; casing collapse pressures; initial and lifetime costs; cementing; mechanical integrity testing; selection of storage intervals; screen design; well development; directionally-drilled ASR wells; pipeline flushing and waste discharge; trickle flows; sampling taps; disinfection; downhole flow control; air and vacuum relief; pressure, water level and flow measurement; disinfection and pH adjustment; pump and pump column, well site considerations; energy recovery; dispersive and advective mixing at ASR wellfields; alternative wellfield design considerations and stacking of ASR wells. Recovery efficiency; water quality improvement with successive cycles; water quality during the initial ASR cycle; target storage volume; well plugging and redevelopment; wellhead filtration; disinfection byproduct reduction; fate of microbiota during ASR storage; arsenic attenuation during ASR storage; pre- and post-treatment for several constituents; simulation modeling, water supply model, wellfield operations model, solute transport models; effective hydraulic area; well rehabilitation. 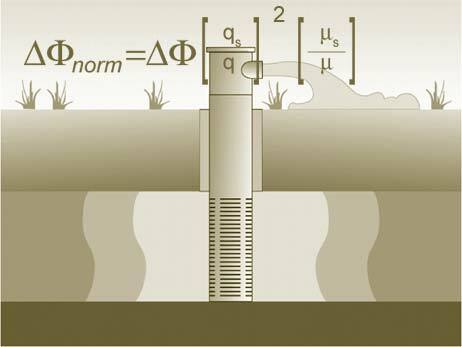 Water chemistry parameters; mass balance; water chemistry diagrams; hydrogeochemical processes; changes in groundwater chemistry with depth; Eh-pH diagrams; aquifer characteristics; geochemical analyses of cores; geochemical processes; kinetics; geochemical models; laboratory and batch testing; field investigations. Economics; water rate impacts; legal and regulatory issues; permit process for ASR; statutes and rules; groundwater protection and the EPA Underground Injection Control Program; non-degradation of groundwater quality; other drinking water protection rules; water rights, water use restrictions, and aquifer management regulations; ownership and use of the stored water; seasonal vs. long-term storage and recovery percentages; water level impacts; location for recovery of stored water; suggested ASR regulatory framework; environmental impacts; public involvement. 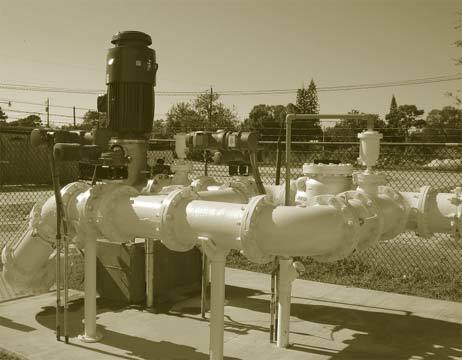 Technical, regulatory and economic aspects of storing high quality surface water, untreated and partially-treated groundwater; riverbank filtration pretreatment for ASR storage; reclaimed water storage; suggested reclaimed water ASR regulatory strategy; desalination and ASR; aquifer thermal energy storage (ATES). 10-year update of 17 case studies from the first edition, plus two new case studies from Australia and Namibia. Water philosophy; microbiology and geochemistry; ASR well and wellhead design; bank filtration; ecosystem enhancement; storage in fractured hard rock aquifers; economics; groundwater zoning; target storage volume; regulatory and water management framework; growth management; global applications of ASR. If you do not wish to order from the website you may do so using the printable order form below. Click on the above image for a printable .pdf version of the orderform.